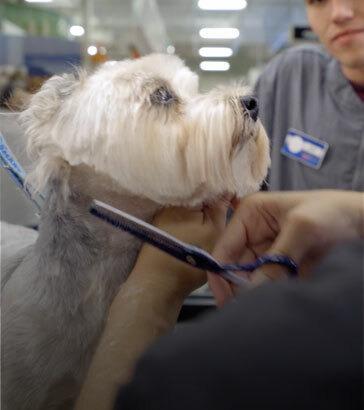 The Groomery by PetSmart is a new approach to make our clients’ pets look ready for the runway. A stand-alone salon with a spa-inspired design, the Groomery will provide upscale and innovative grooming services to the city’s most stylish pets. We are looking for a dedicated and passionate team of associates to create a personalized salon experience that is as unique as the pet itself. Join us for this new and exciting opportunity! 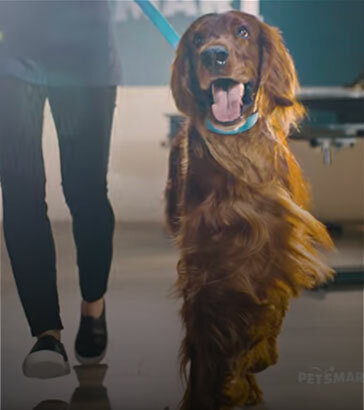 As a Pet Stylist in the Groomery, you’ll have the opportunity to build personal relationships with your clients each time they visit and truly become a part of their family. You’ll get to know their pets’ styles and personalities to create a customized, stylish experience just for them! And, as an added bonus, you’ll be able to share in the joy that comes with picking up a freshly coiffed pet! It’s impossible not to smile and take pride in the work that you do for your clients!